Berhanu Legesse Hailemariam, deputy general manager of the Sidama Coffee Farmers Cooperative Union, will be at Cafe Campesino Coffee House in Americus on Tuesday, Sept. 25, at 6:30 p.m. He will be joining staff members of Cooperative Coffees, North America’s only green bean importing cooperative of roasters, to discuss the coffee supply chain. The general public is encouraged to attend. 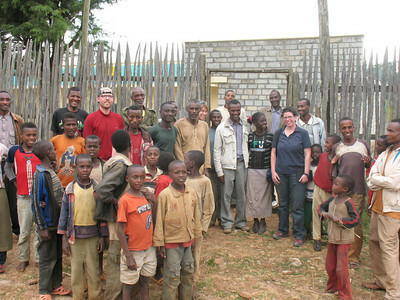 The Sidama Coffee Farmers Cooperative Union is based in Southern Ethiopia. It began representing small-scale farmers in 2001 and has grown to become the second largest coffee producing cooperative union in Ethiopia. Today, SCFCU represents 46 cooperatives and more than 80,000 people.